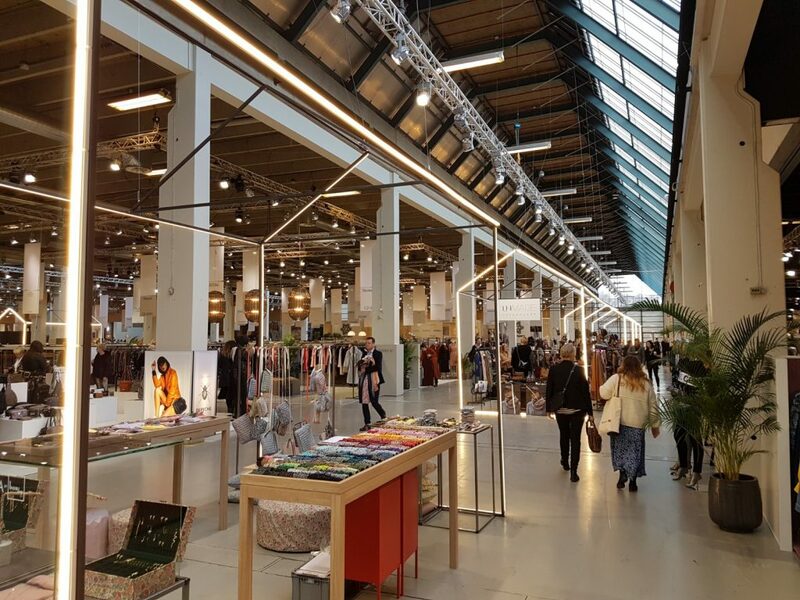 CIFF(Copenhagen International Fashion Fair) is one of the largest and longest-running fashion fairs in Europe. 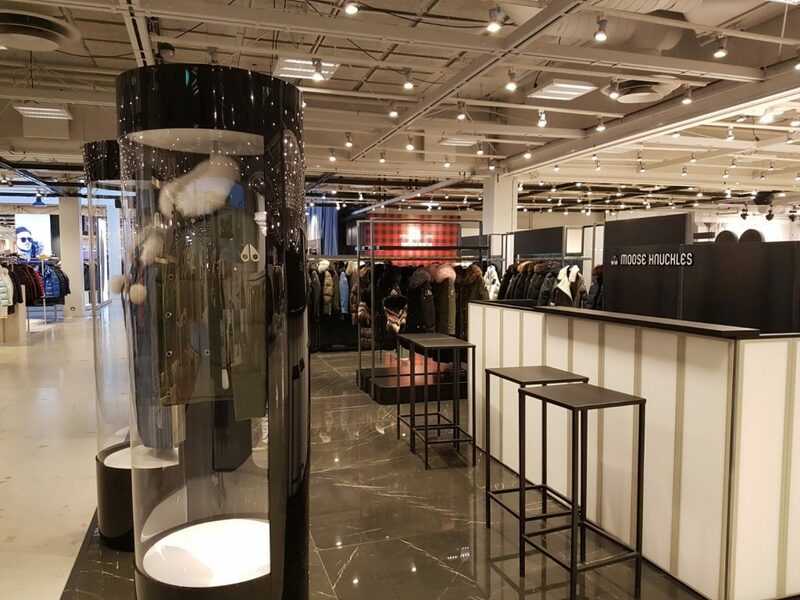 This year CIFF Kids changed their name to CIFF Youth and both fashion fairs took place from 30th of January till 1st of February in Bella Center, Copenhagen. 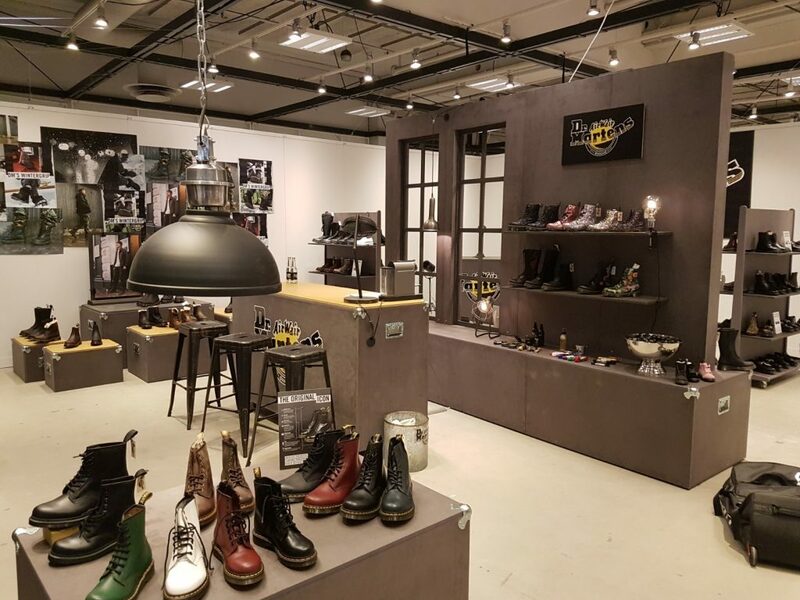 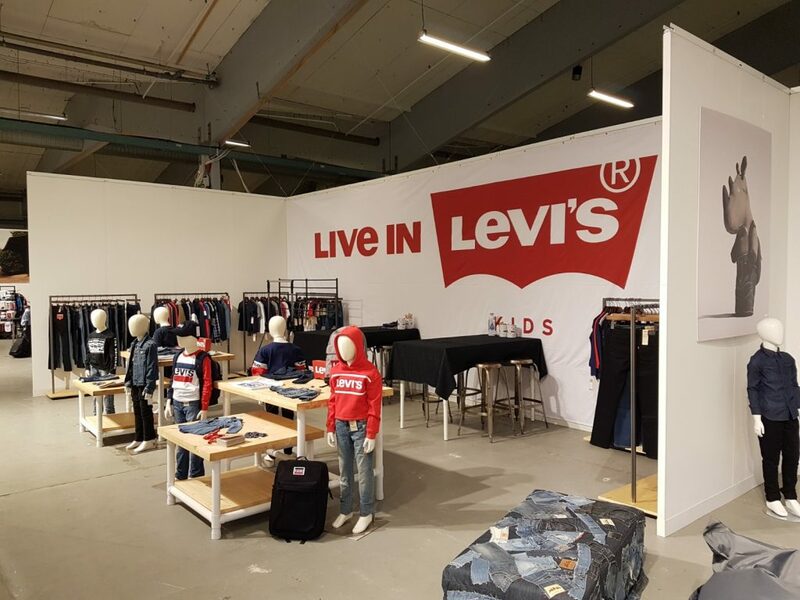 It was great showcase by different kind of clothing brands as LEVI’S, Guess, G-Star Raw etc.